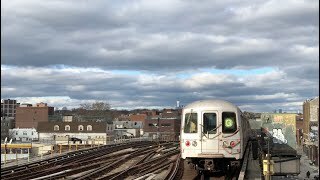 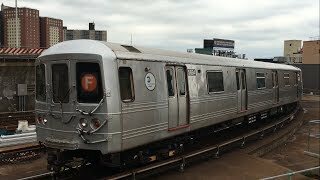 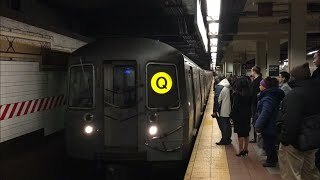 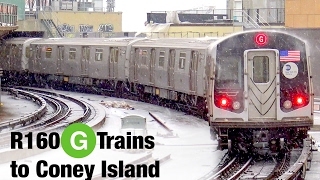 Over New Years Weekend, MTA sent G trains to Coney Island, F trains to Euclid Avenue, and C trains to 2nd Avenue for signal improvements in Manhattan. 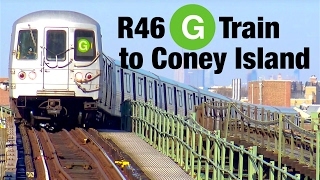 An increase in the G's fleet requirements led to two R46s being transferred there. 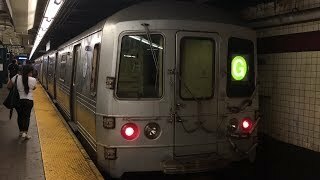 These are a few clips of the R46s running on the G. Enjoy. 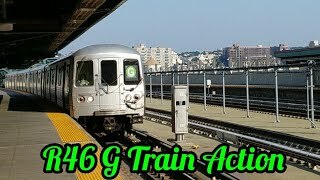 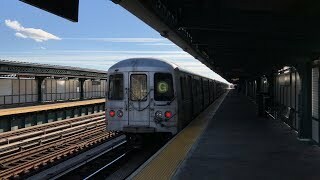 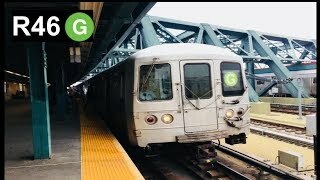 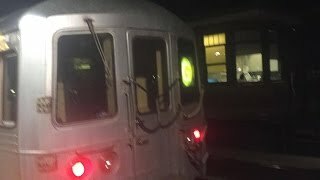 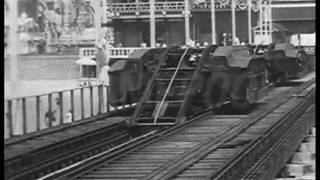 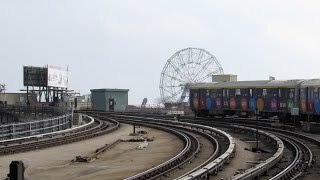 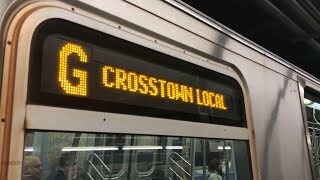 R46 G train full ride from "Court Square" to "Coney Island - Stillwell Ave"
Also called the Leap frog Railway at Coney Island in New York.